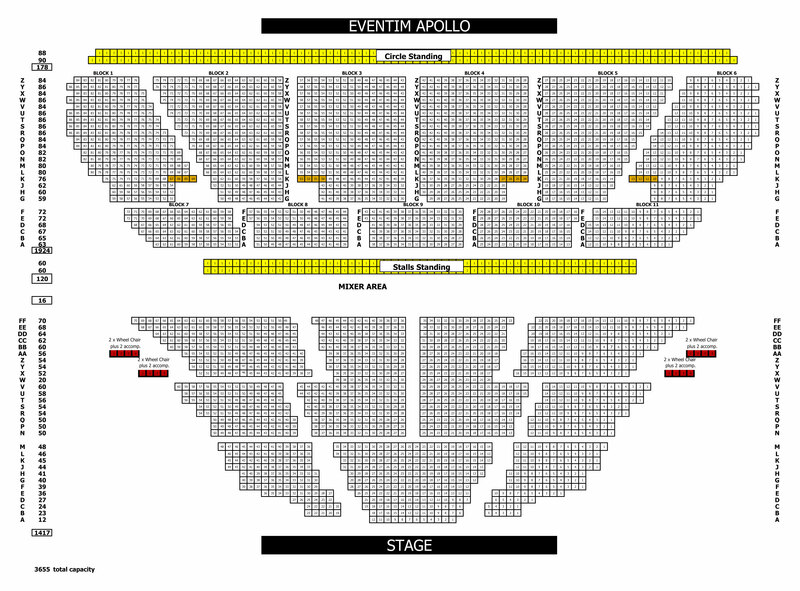 Following the success of the KIDZ BOP Live 2018 North American tour, KIDZ BOP, the #1 children’s music brand in the US, has today announced its first ever UK headline show, in partnership with Live Nation, at the Eventim Apollo, Hammersmith on 20th April 2019. Additionally, KIDZ BOP has today announced the release of KIDZ BOP 2019, which will be available in the UK on 7 December 2018. KIDZ BOP 2019 is the fourth album featuring the British KIDZ BOP Kids, who have had 160,000 sales, as well as amassing over 19 million audio streams and 20 million YouTube views since launching 18 months ago. Following a lengthy audition process to be aired in primetime on ITV1 as part of factual-entertainment series, The Big Audition, the talented Mia joins the group. Fresh from her run in London’s West End Show, Matilda, she makes her debut on “No Tears Left To Cry”, the first single and video released today from the forthcoming new album. 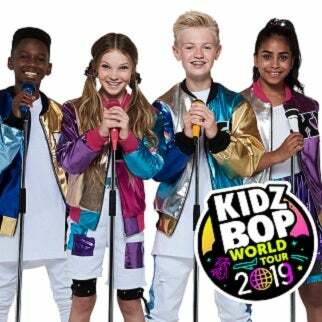 Launched in Spring 2017 by UMOD (Universal Music on Demand), KIDZ BOP has proved to be one of the biggest UK music breakthrough acts last year, finding success with its three UK album releases to date. All have debuted in the UK Official Album Chart, including two UK Top 10 albums. 2018 has been an outstanding year for the KIDZ BOP Kids. Supported by national TV and digital advertising campaigns, the KIDZ BOP Kids have appeared and performed on popular kids’ TV shows (CBBC’s landmark Blue Peter, CITV’s Scrambled!) as well as staple breakfast show, Good Morning Britain. Summer 2018 saw the KIDZ BOP Kids perform live across the UK – from sold-out performances at UK’s biggest indoor kids’ festival, Kidtropolis, to an opening act run for the Harlem Globetrotters, including a performance at the O2 Arena in London. The kids rounded off the summer on a high note with a three-day run at the CBBC Summer Social in Liverpool. The fourth album in the hit music series will feature family-friendly versions of today’s biggest pop hits, including “No Tears Left To Cry,” “One Kiss,” “In My Feelings,” “2002” and “Girls Like You”. Music videos for “No Tears Left To Cry,” “Paradise” and “One Kiss” and others have been produced and will be released on the UK KIDZ BOP YouTube Channel, adding to the 20 million UK YouTube views to date. These videos will also be released across all Sky Kids platforms, as part of Sky TV’s dedicated children channel, over the next year.